Nassau County Legislator C. William Gaylor III is sponsoring workshops to help residents file property tax assessment grievance applications. 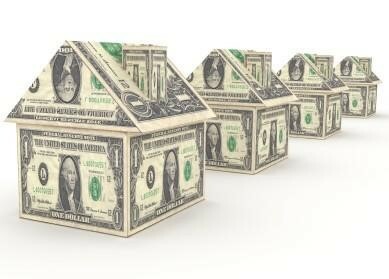 If you are a homeowner who disagrees with the new tentative property tax assessment as shown on your Nassau County Property Tax Impact Disclosure Notice, you may dispute the assessed values with the County. Homeowners are invited to attend one of these free workshops to learn exactly how to fill out this simple application. SCHOOL IS OPEN – DRIVE CAREFULLY! SAVE ON YOUR PROPERTY TAXES! HELP US BRING A SMILE TO A NEEDY CHILD THIS HOLIDAY SEASON! S.T.O.P. - HAZARDOUS WASTE COLLECTION PROGRAM STOP THROWING OUT POLLUTANTS! LEGISLATOR GAYLOR WANTS TO HELP YOU AVOID BECOMING A VICTIM OF IDENTITY THEFT! AN IMPORTANT SAFETY UPDATE FROM LEGISLATOR GAYLOR: HURRICANE SEASON IS HERE! Help Save The Life Of A Loved One! Leg. Gaylor & The Nassau County Department of Consumer Affairs Warn Residents:Be Aware of the Scams!